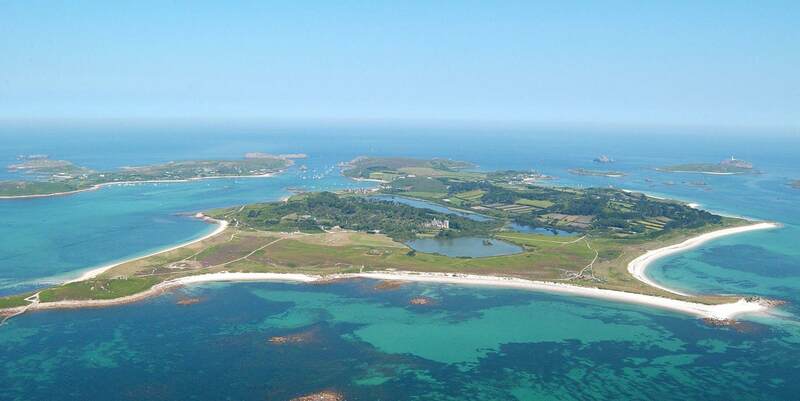 The Isles of Scilly are an archipelago either a 3 hour boat ride away or 15 minutes by plane. The islands are covered in heathland, and fringed by sandy beaches such as Great Bay on St. Martin’s. On Tresco, one of the 5 inhabited islands, Tresco Abbey Garden is home to subtropical plants and also the Valhalla Museum, displaying shipwrecked figureheads. The tower of 17th-century Cromwell’s Castle stands at the north of Tresco. The yacht inn is located a 2 minute walk away from the docks making it the perfect stay over before adventuring to the islands. 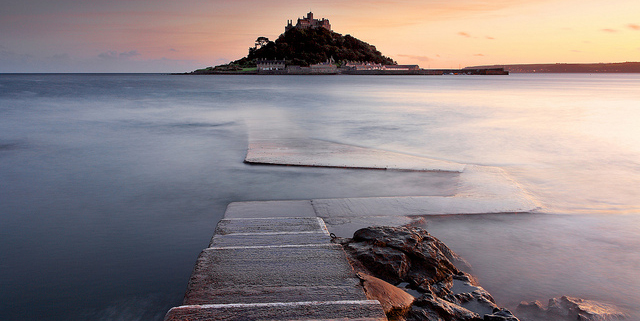 St Michael’s Mount is a small tidal island in Mount’s Bay, which you can view from The Yacht Inn. The island is a civil parish and is linked to the town of Marazion by a man-made causeway of granite setts, you can walk on the causeway to St Micheals at low-tide or at other times there is a local ferryman to help with the crossing. There are sub-tropical gardens surrounding the castle for those that love the fresh air or guided historical tours for the more culture loving travellers. 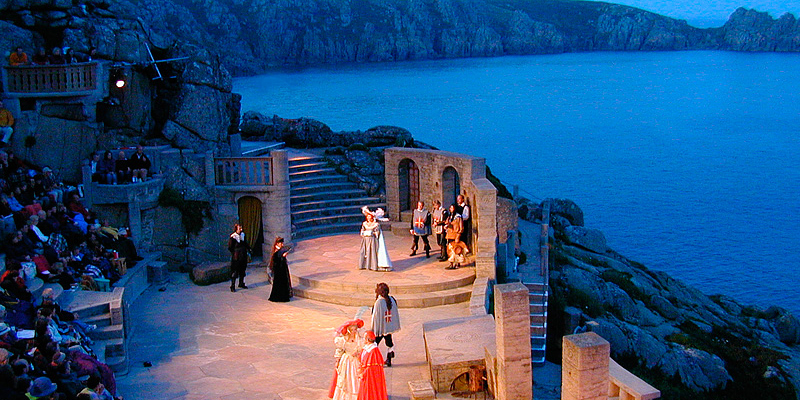 Porthcurno is not just a delightful beach, but also home to the word-famous Minack Theatre. This wonderful open air venue has superb views across Porthcurno Bay, with its turquoise water and golden rocks, as far as The Lizard. Between May and September each year, there are a variety of performances from theatre to comedy. Also, at Porthcurno, is the the Telegraph Museum. The Telegraph Museum tells the fascinating story of the dawn of the age of worldwide communications from the very first global network to the modern day web of fibre optic cables. 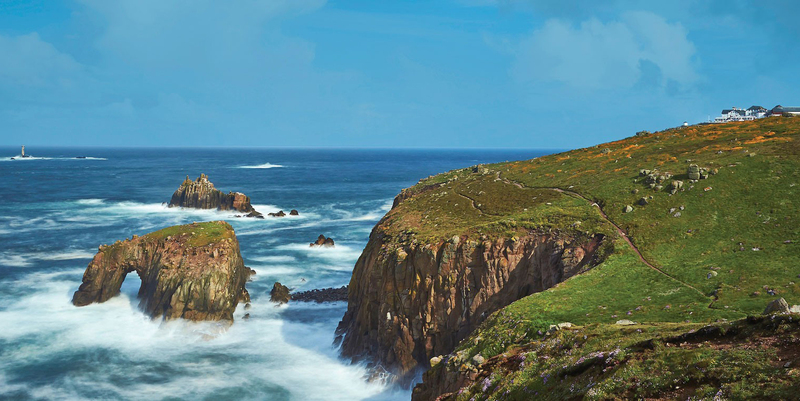 At Land’s End you can discover a place of stunning scenery and outstanding natural beauty at the westernmost point of Cornwall. If you’re hungry for new experiences, quench your thirst for adventure at Land’s End and follow in the footsteps of early 19th century visitors. As you stroll along family-friendly paths above cliffs carved out by the waves of the mighty Atlantic Ocean, you may find yourself in the company of soaring seabirds and, if you’re lucky, seals, dolphins and porpoise may put in an appearance.